We are metal processing company with more then 20 years experiance. 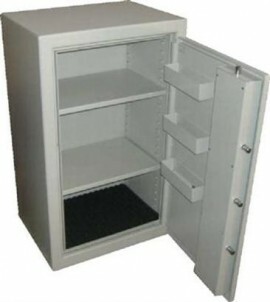 Main of our products are certified safes (ECBS, IMP). 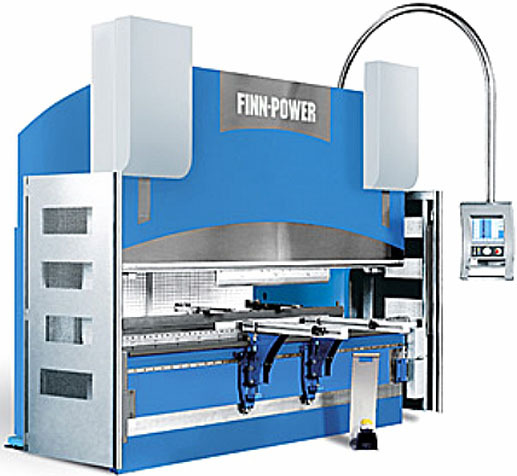 Also we can do metal procesing services: welding (we can weld aluminium, stainless steel, copper), CNC punching, bending, sandblasting, painting, perforation, milling, turning. 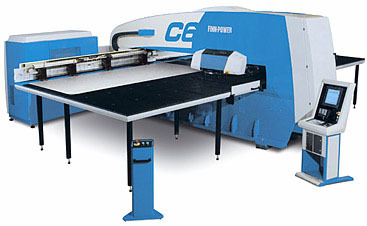 (tube bending, perforation), laser cuting. Most of production we exporting to Norway, Sweden, United Kingdom, France, Finland. 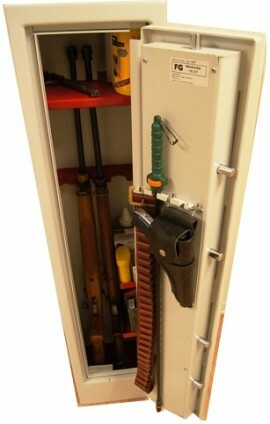 Most purshased are gun safes, also document, armored double wall safes. 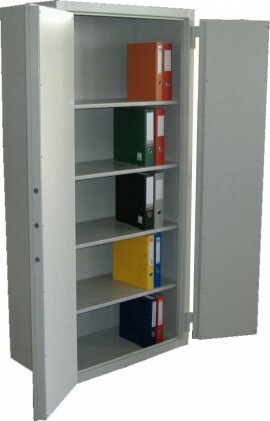 With large equipment we can provide high quality products and services.